They announced their engagement in June. 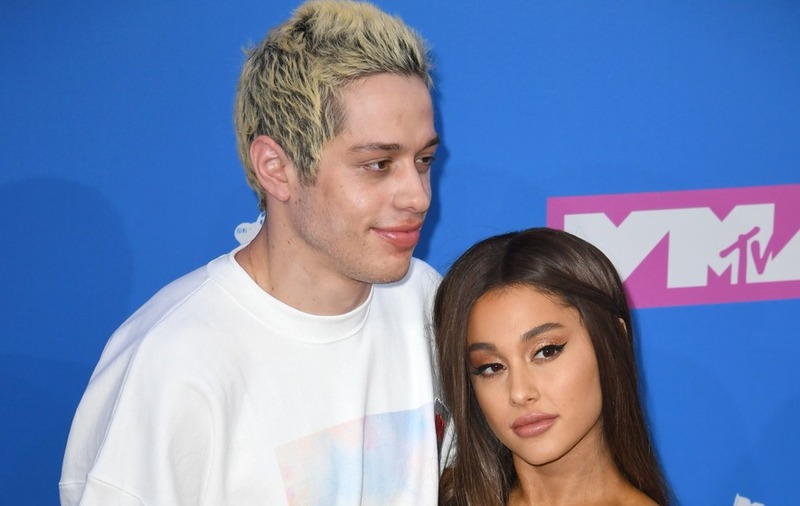 Pete Davidson said he and fiancee Ariana Grande are “supposed to be together”. 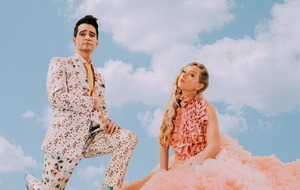 The Saturday Night Live comedian, 24, and the Dangerous Woman singer, 25, started dating earlier this year and confirmed their engagement in June. They first met on SNL in 2016 and afterwards Grande said she would marry Davidson. 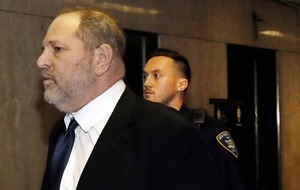 Speaking on Monday’s The Howard Stern Show, Davidson said: “I just think some people are meant to be together and some people aren’t, even if they are good people or not. “Some people just aren’t good in relationships together. And I just think we’re supposed to be together. Davidson and Grande started dating earlier this year after both split with their previous partners. Grande had been in a relationship with rapper Mac Miller, who died earlier this month aged 26. Davidson’s romance with Cazzie David came to an end around the same time and said his and Grande’s relationship was partly down to “timing”. He also opened up on his use of cannabis, a drug he said he has smoked “every day for eight years”. 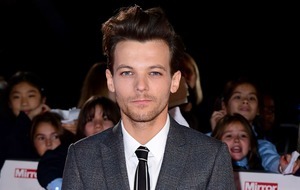 As well as suffering from Crohn’s disease – a chronic inflammatory bowel condition – he has also been diagnosed with borderline personality disorder.